New three bedroom rental at the Chandler. North East Corner with amazing views of Lake, Navy Pier, River and City. Three full bedrooms and two and a half baths. All upgraded modern finishes include Snaidero Cabinetry, bamboo floors in living/dining area and bedrooms, custom marble in entry and hallways and all closet with professional organizers. $5400/month + $300 for tandem parking. 450 E Waterside Dr – Unit 2102 – Chicago, IL 60601 – Photography – Real Estate Photography, The VHT Tour, 360 Scenes, Video Production – VHT. A Lens on Lakeshore East :: Articles :: Michigan Avenue Magazine. Leashed Dogs Will Be Allowed in Maggie Daley Park – DNAinfo.com Chicago. 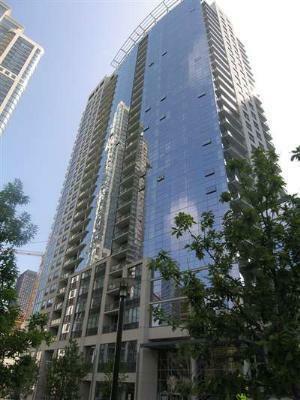 New Rental at the Aqua! What will your view be in 5 years at LakeShore East?